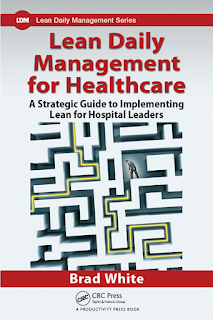 I have been reading (re-reading) Lean Daily Management for Healthcare by Brad White. I was very impressed by the book the first time through, and am learning even more this time. This excerpt from the book concerns the relationships between waste, value, your staff and financial rewards. Thank you Brad for permission to post this material. This law offers some very powerful results from attacking waste. First, one of the best ways to increase value and quality is not to spend more money but rather to eliminate the waste and friction in your processes that sap value during production. Second, eliminating process waste will increase profits by reducing expenses. (There may very well be an increase in demand and quality. That, though, is more of a marketing issue. The key observation here is that it costs money to produce waste. Any reduction in that waste results in less money that is spent on producing it.) Third, reducing process waste will increase the happiness of employees. 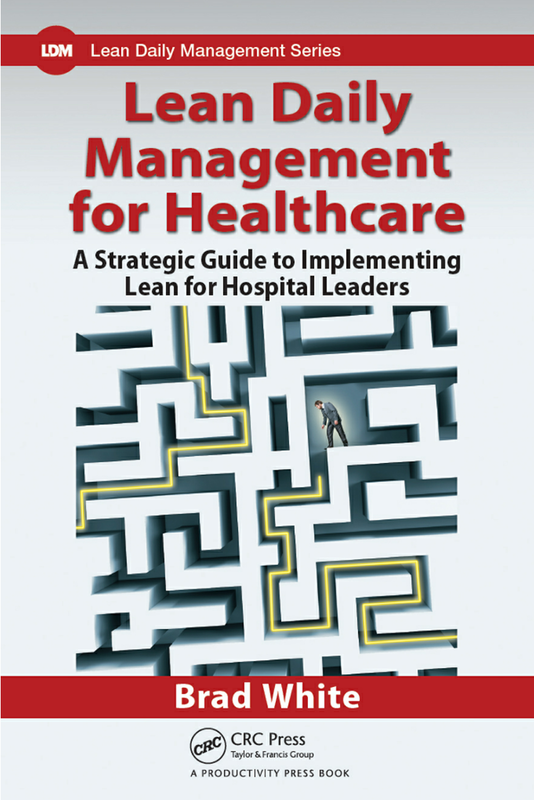 This final point is vitally important to the success of a Lean management system. Taken together, these three points reveal that there is natural alignment among employees, patients, and finances. We can leverage this natural alignment by tapping in to the current frustrations that our people have regarding the workplace. Thus, one of the best places to start when seeking to eliminate waste is to simply ask your staff. 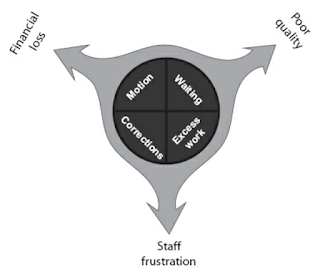 Any frustration they have about the daily operation of their job will invariably lead back to a process waste that impacts patients and drains resources. The management system you build will be able to take these raw frustrations, convert them into hard metrics, and then use the scientific PDSA problemsolving to drill down to the root cause. This is the secret to gaining employee buy-in. By tapping in to the simple fact that people prefer to do the job that they were hired to do, and that, all else being equal, they prefer to do it well as opposed to poorly, you can leverage their expertise to sniff out waste from the bottom up. Also, because your staff are constantly connected to the customers, they will naturally steer the organization back toward a customer-centric model because, like a horse that naturally follows the path since walking is easier, they prefer to be highly productive with lots of patient contact because that is why they entered the field in the first place. FYI: I am writing a book! I am writing a book explaining the Lean mindset and processes from a veterinary perspective (the first of its kind!). In it, I will be emphasizing the similarities between the scientific methods of diagnosising a pet with a disease and scientific methods of using Lean to fix veterinary practice dis-ease. I am very excited to share this information, especially with my colleagues and profession. Stay tuned for updates . Thank you for stopping by. Please tell your friends about this blog. Remember, comments are always welcome.